Gainesville, Fla. – Gary Grates, Principal at W20 Group, has been appointed Director of the IPR Organizational Communication Research Center (OCRC). Grates is a renowned leader in change management communications, employee engagement and corporate strategy execution. A counselor and strategist to global corporations, he is a frequent lecturer and author on issues confronting leadership and communications professionals worldwide. Grates is a pioneer in change management communications and the use of data intelligence to discern “relevance” both inside and outside an organization. He has published more than 200 articles and white papers on the strategic importance of communications in achieving business success. In 2013, the Commission on Organizational Communication established the OCRC as a comprehensive source for game-changing employee communication research, best practices and measures. It plays a vital role in shaping the global practice of organizational communication; in ensuring that critical knowledge for guiding current and future leaders in our profession is readily available; and in creating new communities – real and virtual – where tomorrow’s leaders can network, seek solutions and ideate tomorrow’s models. 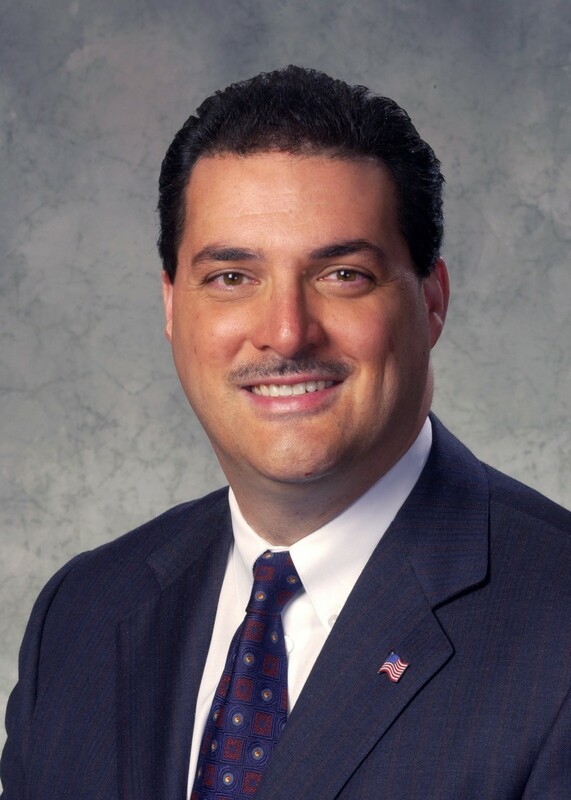 Grates currently serves as an IPR Board Member and is a member of the Arthur W. Page Society and co-director of the Syracuse University Newhouse School/W2O Group Center for Social Commerce. He is also an Adjunct Professor at Syracuse University’s Newhouse School of Public Communications, a Teaching Professor and member of the Advisory Board at ABERJE – the Brazilian Public Relations Association and a former Trustee of Utica College of Syracuse University. Previously, Grates established and led Edelman’s Change and Employee Engagement unit and served as VP-Corporate Communications/North America at General Motors. In 2016, Grates spearheaded the IPR’s signature research study on Organizational Clarity. As IPR’s first global study, it focused on the research showing that organizations are failing to provide a clear “line-of-sight” to employees. 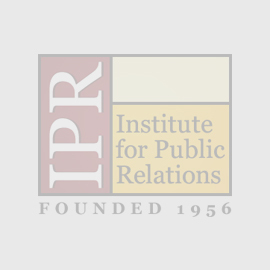 The Institute for Public Relations is an independent foundation dedicated to the science beneath the art of public relations ™ and focuses on research that is applicable in communications practice. Its research is available for free at instituteforpr.org.